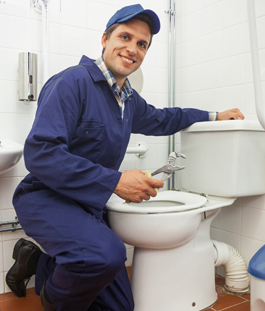 Of all repair needs, no one likes having a problem with their toilet, especially if it is backing up and causing a mess on the floor and spoiling the mood in the home. But like everything else, toilets do fail to function and need some repairs done. 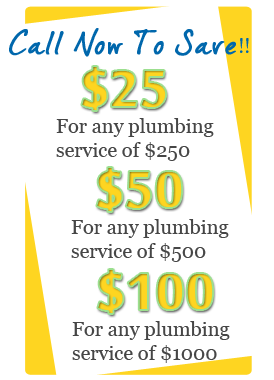 Harwin Plumbing Service is your dependable service provider if you have any issue with your sewage system such as a clogged toilet. 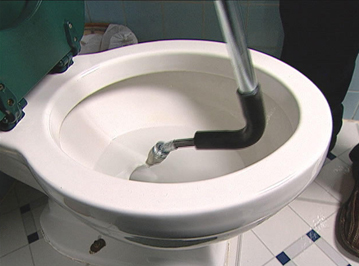 Our plumbers are very useful when your home remedies or tools such as a plunger don’t work. We go farther and deeper in your sewer to find and remove blockages. 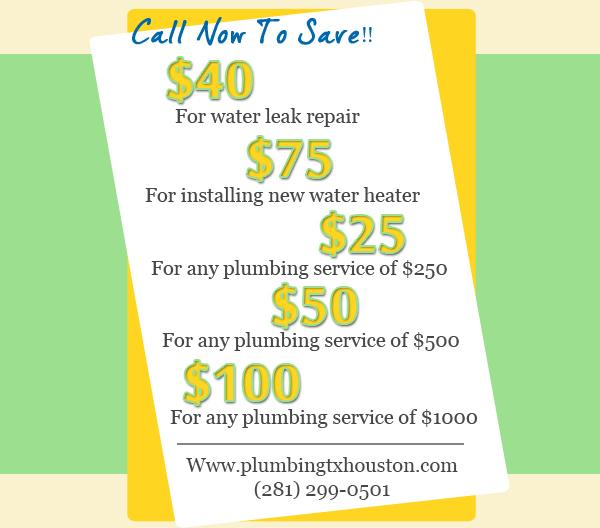 Do you have a leaking toilet in your home? Are you frustrated from all the water you are losing. Are your water bills going sky-high? If this is so, we can fix this problem quickly and effortlessly. You might even realize a big difference in your water bill when we have corrected the problem. Sometimes we want to give our homes uplift by doing such things as kitchen remodeling, installing new tiles, or changing the kitchen faucets. Other times we may consider giving our bathrooms a needed makeover. But if you don’t have the money to do a complete remodeling of your bathroom or house, a simple thing such as new toilet installation can give your home a new look. We are good at replacing a toilet and can do this for you if you need this service. Just let us know and we will schedule to have this job done in a short time. Any time that you need help unclogging a toilet, call us since we have the right tools that a typical homeowner will not have. There is no need to lock the door of one of your bathrooms and declare the toilet out of use as this may inconvenience your family. Just call us and we will take care of it and make all the services that you need.